There appeared to be a clear divide between the court’s liberal and conservative justices in a case that could affect how many seats states have in the House of Representatives and their share of federal dollars over the next 10 years. The Supreme Court said Tuesday it will take up a challenge to New York City’s prohibition on carrying a licensed, locked and unloaded handgun outside the city limits. 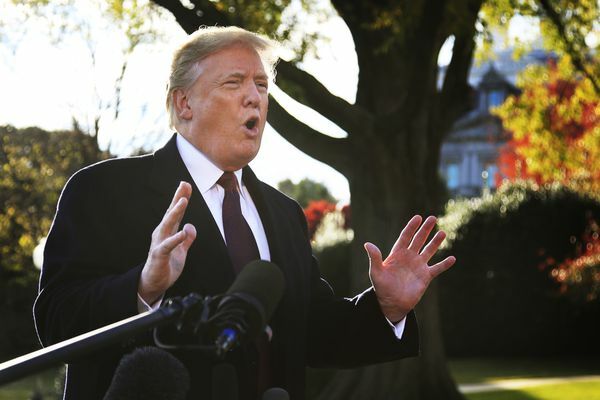 Trump, still seething over that Monday ruling, began his Thanksgiving Day by asserting that the courts should defer to his administration and law enforcement on border security. 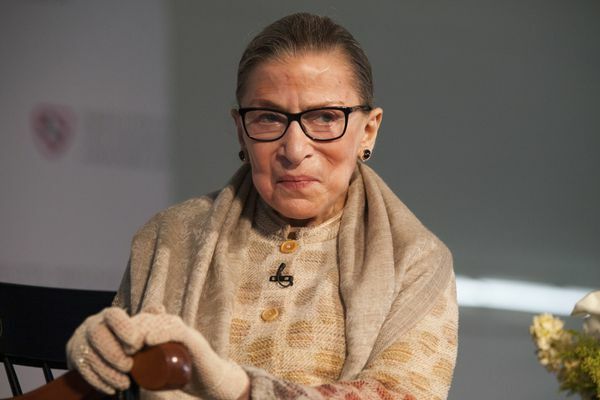 The court’s oldest justice, 85, fell Wednesday evening, the court said. She went to George Washington University Hospital in Washington early Thursday after experiencing discomfort overnight. 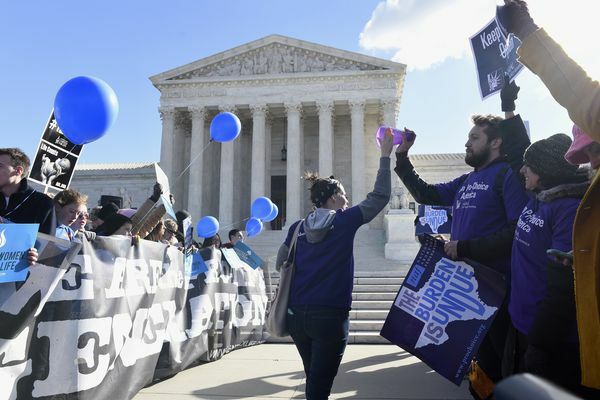 The Supreme Court on Wednesday appeared sharply divided over Texas abortion clinic regulations in its biggest abortion case in nearly a quarter-century. 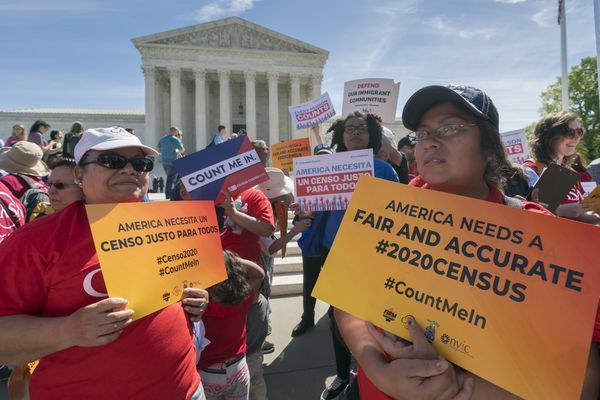 The Supreme Court has agreed to an election-year review of President Obama's executive orders to allow up to 5 million immigrants to "come out of the shadows" and work legally in the United States. Acting in the aftermath of the San Bernardino mass shooting, the Supreme Court on Monday rejected an appeal from gun owners who challenged a Chicago suburb's ban on assault weapons. 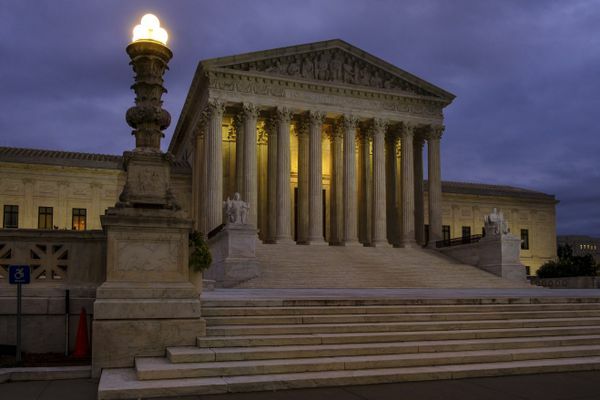 The Supreme Court upheld the use of a controversial drug in lethal injection executions Monday, as two dissenting justices said for the first time that they think it's "highly likely" that the death penalty itself is unconstitutional.